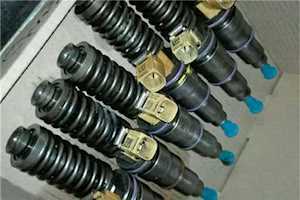 Find Trucks Fuel-Systems ads listed on Truck & Trailer in truck spares and parts. 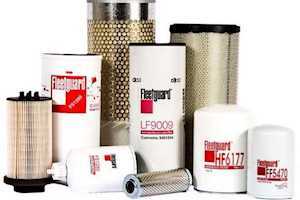 Wide range of Fleetguard filters available. A.D.E. 407 reconditioned injection pump. non turbo. 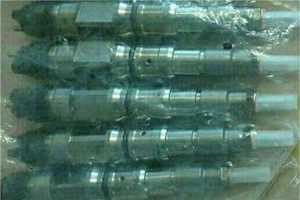 RSV type suitable for stationary engine, Can be used on road going turbo or non turbo engine after governor plus housing changed over. recent quote to do that job plus bench test r800. A.D.E. 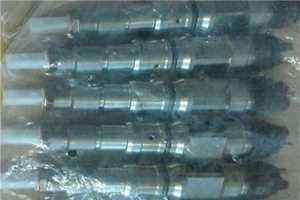 352 injection pumps. one reconditioned for stationary engine. 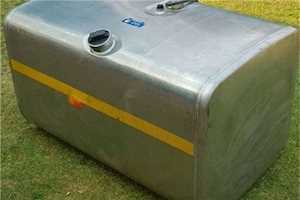 can be used on road going engine after governor plus housing changed over. r4,000. 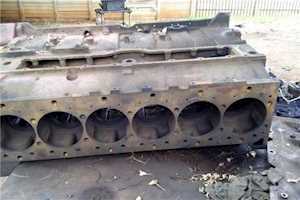 352 injector pump for turbo model, (not re-con but in excellent condition) r4,000. 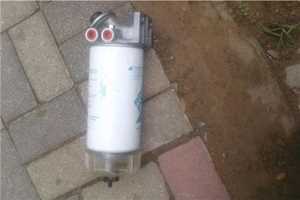 Mercedes 28MT 24 volt starter motor for A.D.E. series. new solenoid. r2,000. 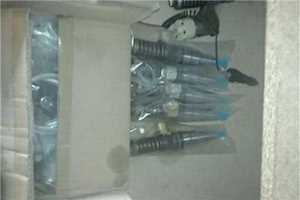 Deutz brand new 3 and 6 cylinder injection pumps.Chinese copies. 3 cyl r4,000 and 6 cyl r5,000. 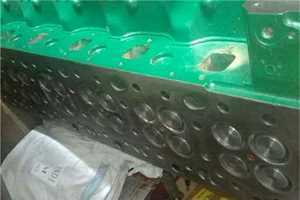 I am a freelance Diesel Mechanic. 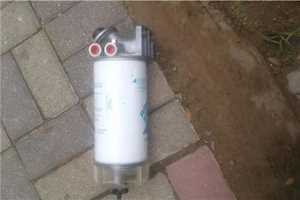 I am selling Scania Air dryer, Diesel filters and Complete lift pump if you are interested contact me for prices. For more information contact me on 0762129097, I am in Midrand. 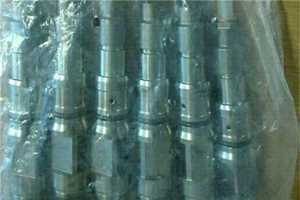 Nissan UD 330 Diesel Injectors + High Pressure Fuel Pump for sale (MD92 Engine). 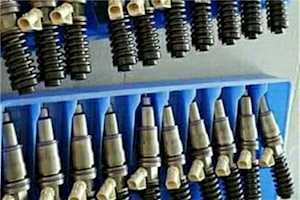 The Injectors has been reconditioned with new Nozzles. Fuel Pump is in good running order. Courrier for Buyers account.